How Far is Royale Classic? 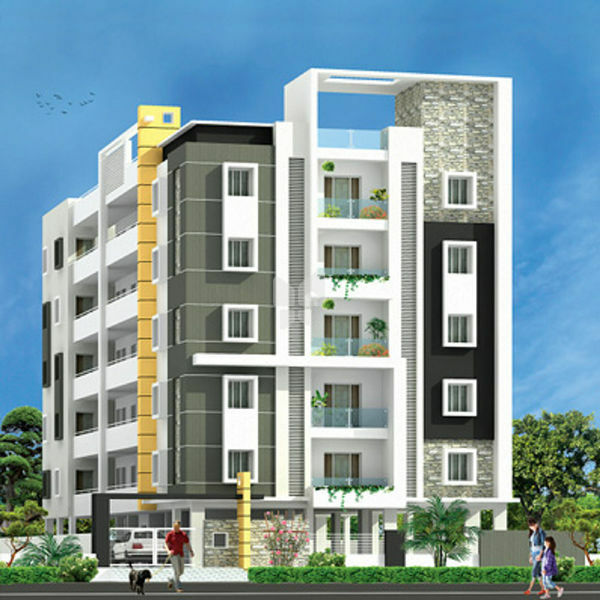 Royale Classic is coming up at Vijaywada within sylvan urban surroundings and within the ambit of the new Capital City, having easy access to the proposed International Airport, Railway Stations and Bus Terminals, with quick connectivity to the Express Highway. Service facilities like banks, schools, colleges, hospitals, hotels, eateries, restaurants, commercial outlets, grocery stores, theatres, malls and parks are within a quick reach. RCC Framed Structure on Raft foundation. Designed for Seismic Loads. Light weight Red Clay Brick in cement mortar. Main Door : Teak wood frame and teak wood shutters with two coats of spray polish (Melamine)with S.S.Fittings and internal lock. Other Doors : Teak wood frames with compressed door shutters painted with two coats of asian enamel paints over a coat of primer (with cylindrical locks). UPVC Framed Windows with glass Shutters and MS safety grill. Plastering with cement mortar followed by Birla Luppum & Texture Finish and Asian Apex emulsion paint over a coat of primer. Modular switches of GM/equivalent make with Concealed copper wiring of Finecab/equivalent. Internal: Vitrified Tiles 2x2 (Johnson/equivalent) with 4" Skirting. Granite flooring Parking Area: Parking Tiles. Granite slab cooking platform with 2 ft Granite tiles, steel sink and Provision for exhaust fan and chimney. Anti Skid Ceramic Tiles for flooring and digital tiles dado up to door height. Sanitary fixtures of Hindware/equivalent make and quarter turn CP fittings. SS railing for Stair Case & Glass railing for the front elevation. Branded V3F Lift of 6 people capacity with SS cabin. Intercom Facility to all flats & security.